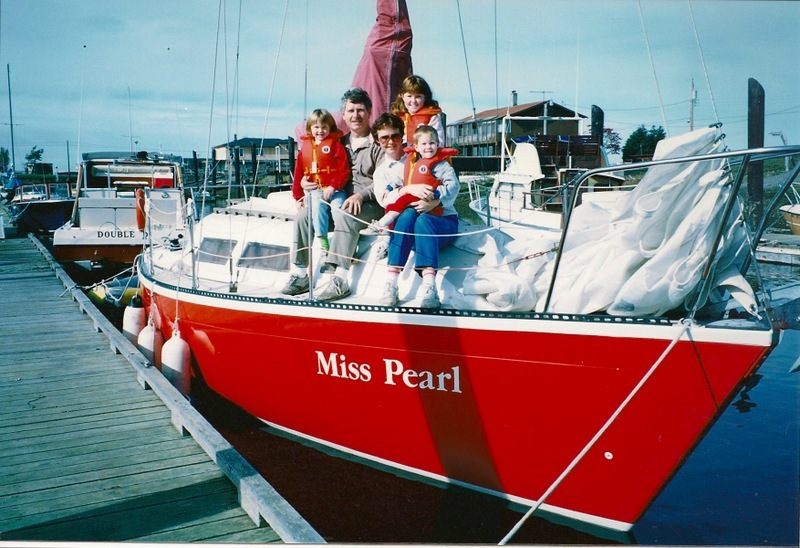 When we bought Miss Pearl in 1980 we thought we had the finest yacht in the northwest. 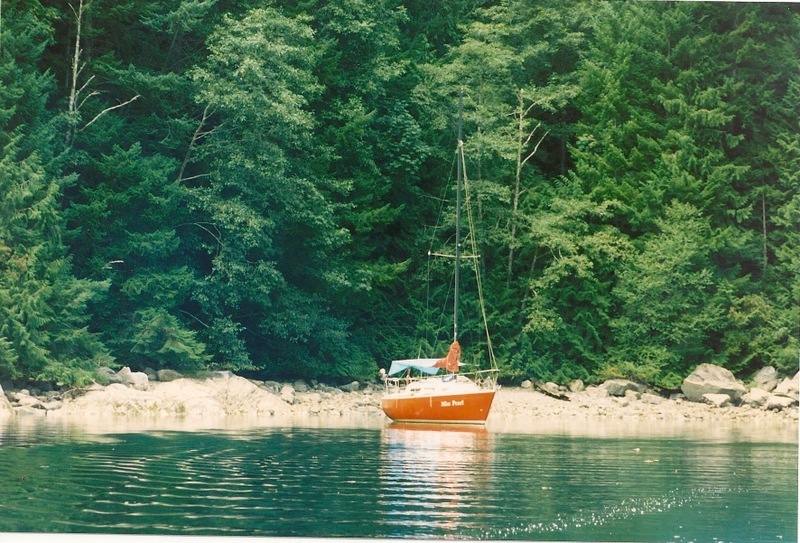 We proudly sailed it into Roche Harbor in the San Juan Islands and asked for a slip. They told us that they were full but since we were only 27 feet we could tie up to the dinghy dock. Not so swell after all. 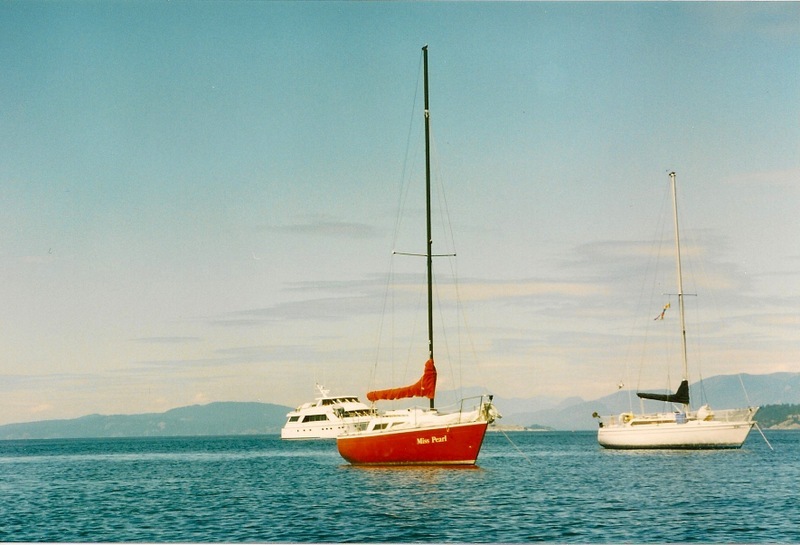 When we were planning this Caribbean sailing thing in retirement we never in the world thought we would end up in a 40 foot (it's 40 when we're bragging, 38 when we have to pay in a marina) boat. We started looking at 31s and 32s and thought that would pretty much max us out. But one thing led to another and we ended up with Blue Pearl, an Island Packet 38. She is huge, compared with our little Miss Pearl. Getting her to behave in a crowded water-way or navigating into a marina slip can be quite intimidating. We felt right at home in the Bahamas - some boats were slightly bigger, most were smaller and she is so comfortable that it is easy to spend 6 months at a time on her. We noticed several 120 footers belonging to corporations or the madly wealthy but they were big motor yachts. Now farther south, Blue Pearl is not so huge anymore. 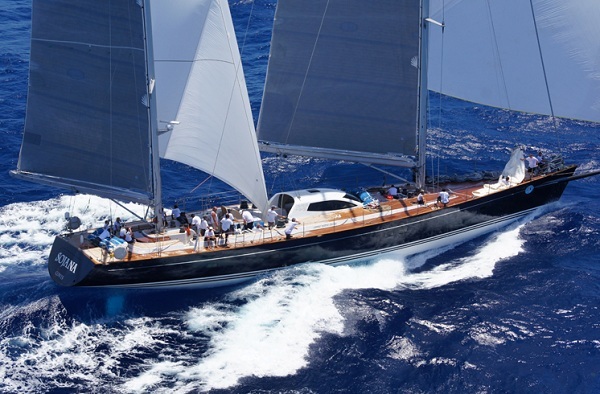 More often than not, there is a behemoth sailing near us - makes us wonder who could own one of these giants and how they can afford to crew them on a full time basis. Maybe they've got more than teachers pensions? 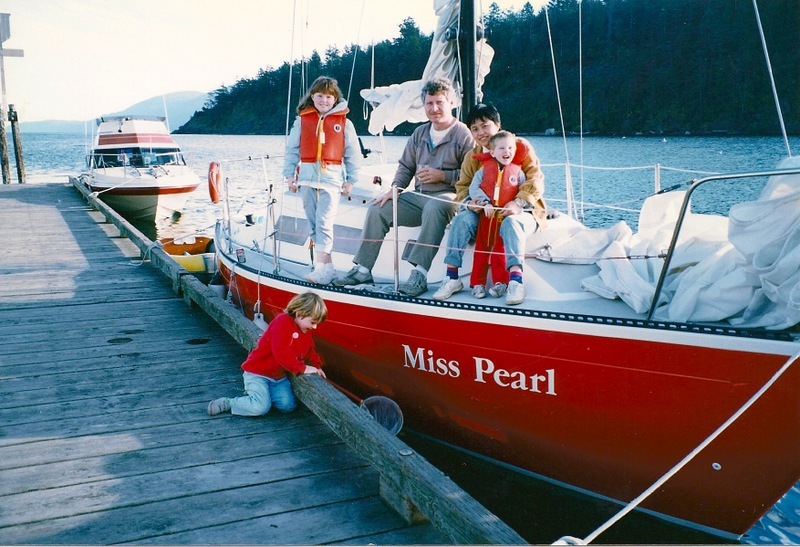 You have to have a small boat so that everyone can hear the adventures of Philip, Jack, Dinah and Lucy-Ann as they fall asleep at bedtime. I had to google their names - funny that there is a Jack and a Lucy! I guess those books really did leave an impression on me! Ha! Remember our trips to Tanner's Book Store in Sydney. Only 3 books each - Ya right! You guys just about broke the bank.